The pantry at Rives is now open on Thursday's only From 9am to 1pm. We ask that the last visitor show by 12:30pm. I recommend calling before coming. If Leslie schools or North West school is closed The Pantry at Rives is closed. If you have any questions please feel free typo contact me. You can also go to our facebook page The Pantry At Rives. Your opinion matters. 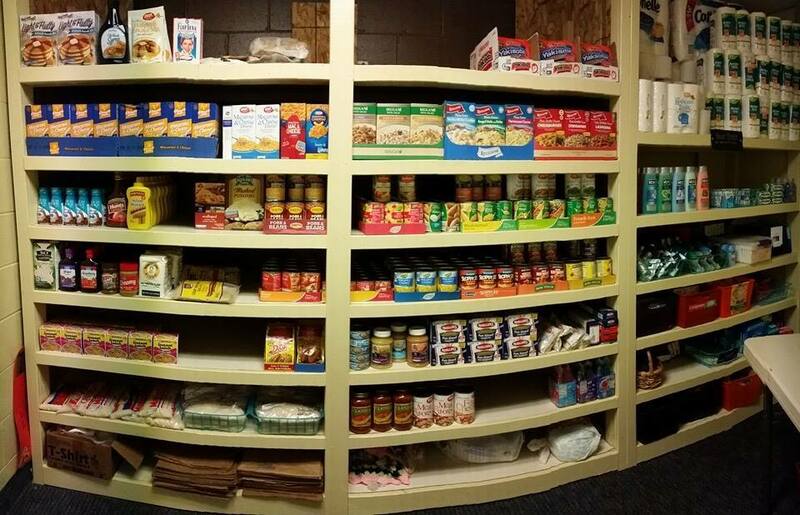 Leave A Review Or Edit This Listing for Rives Baptist Church Food Pantry. The pantry at Rives is now open. If Leslie schools or North West school is closed The Pantry at Rives is closed. For more information, please call. We always need more information on our pantries. If you know of any details, volunteer information, website, hours or more description information about Rives Baptist Church Food Pantry please add a comment (below the map on this page), with information. We will then display this for all visitors on this page.